TechInAfrica – Oshiorenoya Agabi is a Nigerian neurotechnology entrepreneur who is the founder and CEO of Koniku, a tech company that works on visual processing, data processing, and pattern recognition. Through the startup, he masterminds a device creation that merged neurobiology with silicon. Its device called Koniku Kore with the size of a modem has an impeccable ability to be aware of its surroundings, including sniffing out explosive and detecting malignant tumors. The very recent buzz has now begun to shift to the development of “human-like” systems with the ability to learn and recognition while at the same time is able to make a decision at higher accuracy and speed. These efforts have been widely discussed as the future steps for the AI evolution where it develops systems that can copy the actual pattern of living systems. 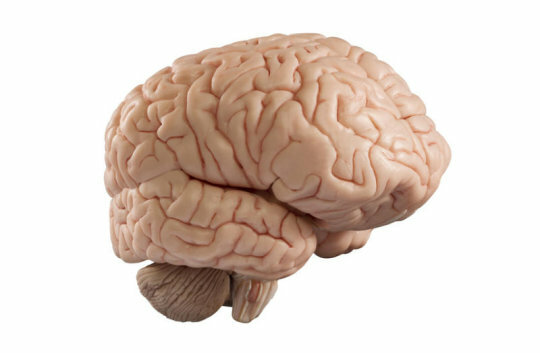 However, according to Agabi, these “brain-like” processors are missing the essential ingredient which is the actual brains themselves. The project goes with the idea: an electronic system with the ability to think and learn like a living thing (human) will require incorporation of some elements of biological systems into the electronic system to create a life-like device or what’s described as the best of the man and machine’s world. 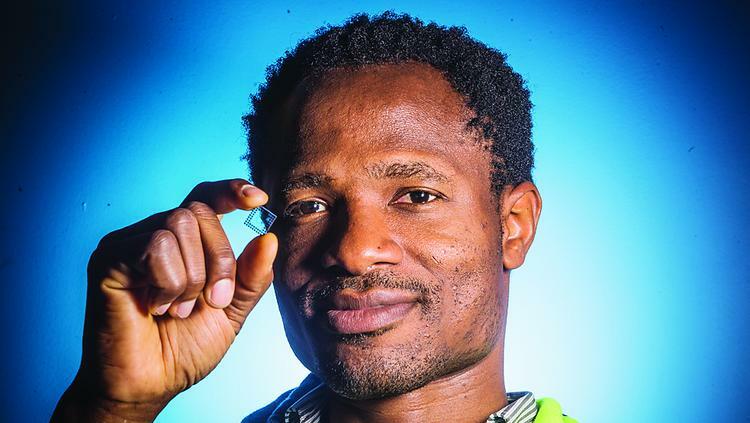 Agabi says that they merged synthetic neurobiology with traditional silicon technology with the main goal of addressing real-world problems. If the project goes as it was planned, the Koniku Kore device will be the first to fuse live neurons from mice stem cells onto a silicon chip successfully. The startup is certain that utilizing technology is the ideal solution to some of the world’s security problems, like terrorism for example. The device—Koniku Kore—could be the solution to address the endless lines in some of the world’s busiest airports. It is a revolutionary innovation for the airport security system. Furthermore, the device could also be used to early detect serious illnesses like cancer. The system could sense markers of a disease in the air molecules which can tell if there’s something suspicious occurred.